We love the wines of Sumac Ridge so for our Holiday Gift Suggestions we are personally recommending these favourites for your holiday gift giving, host/hostess gifts, for family and for Christmas festivities. Lychee, apricot, and cantaloupe on the nose mixed with rose, ginger, and allspice. The spiciness carries through on the palate with some honey, apricot, and gingerwith a pleasant finish. The residual sweetness and spiciness of this wine calls for something more exotic. Try it with Szechuan peppered duck breast, chicken Chettinad, or spicy Vegan Jambalaya. For cheese, it pairs excellently with goat cheese topped with honey, dried fruits and almonds. This wine dazzles the nose with a melody of apple, Bartlett pear, lime and ginger. The crisp acidity and sweetness are well balanced with notes of apple, pear and lime on the palate. Abundant aromas of dark plum and blackberry with some subtle oak and vanillaspice. Flavours of rich dark fruits and baking spices, with a finish of smooth milkchocolate. The tannins are very approachable and the acidity is well balanced, witha medium length finish. 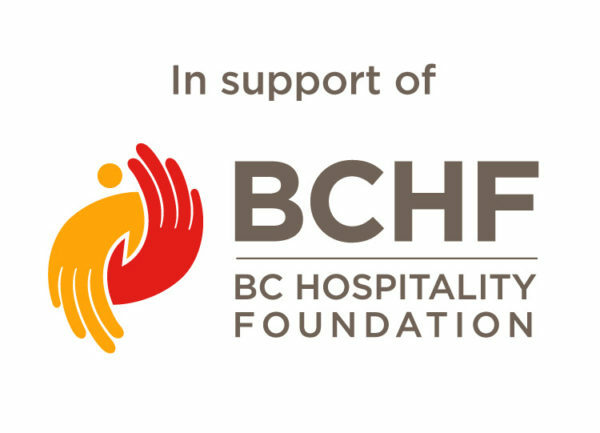 Pairing suggestions include grilled lamb, barbecue ribs, thick cut ribeye steak and hearty pastas. Create a tasty cheese plate with Canadian Swiss, Havarti and Smoked Cheddar. On April 5, 1979 Harry McWatters and Lloyd Schmidt purchase the Sumac Ridge Golf Course and plan to transform the fairway greens and clubhouse to vineyard and winery. 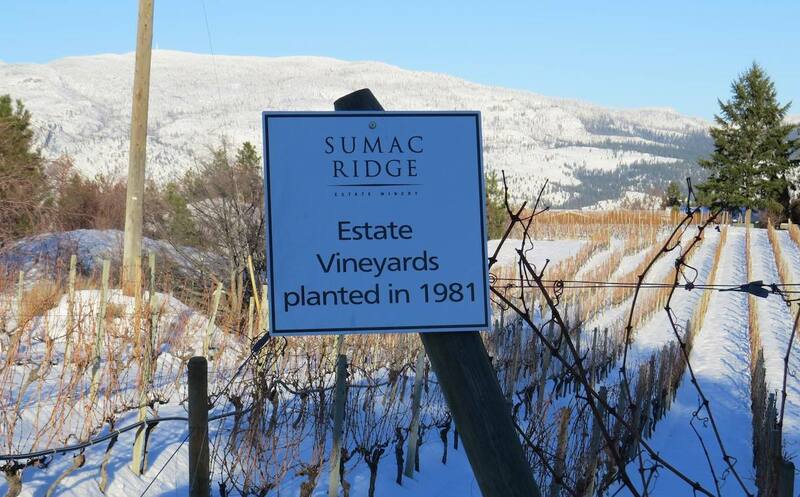 In 1981 Sumac Ridge produces its first vinifera wines – Gewürztraminer and Chenin Blanc. In 2000 Sumac Ridge is acquired by Vincor International Inc., which strengthens its leadership position in the growing premium VQA segment of the Canadian wine industry. 2012 Sumac Ridge, Black Sage Vineyard, and Steller’s Jay are poised as stand alone brands, all having received new labels. Tasting notes and images courtesy of Sumac Ridge Estate Winery. I received samples of the wines to facilitate this feature.